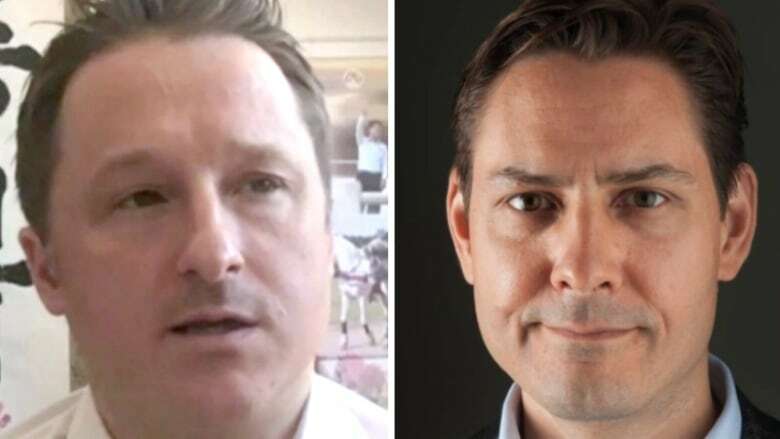 Two Canadian men detained in China face up to four hours of questioning each day and have no access to a lawyer, according to Canada's top diplomat in Beijing. Michael Kovrig and Michael Spavor were both detained in China late last year. The men, who were arrested not long after Canada arrested Huawei executive Meng Wanzhou at the request of the U.S., stand accused of national security offences. "It's not a fixed number, but on the order of four hours a day," Ambassador John McCallum said Wednesday of the interrogations. "This could go on for up to six months under the Chinese system. It's what they call an extra-judicial system so those are the conditions under which they are detained." McCallum provided the update on the conditions of Kovrig, a former diplomat, and Spavor, a businessman, after taking part in a special panel at a Liberal cabinet retreat in Sherbrooke, Que. 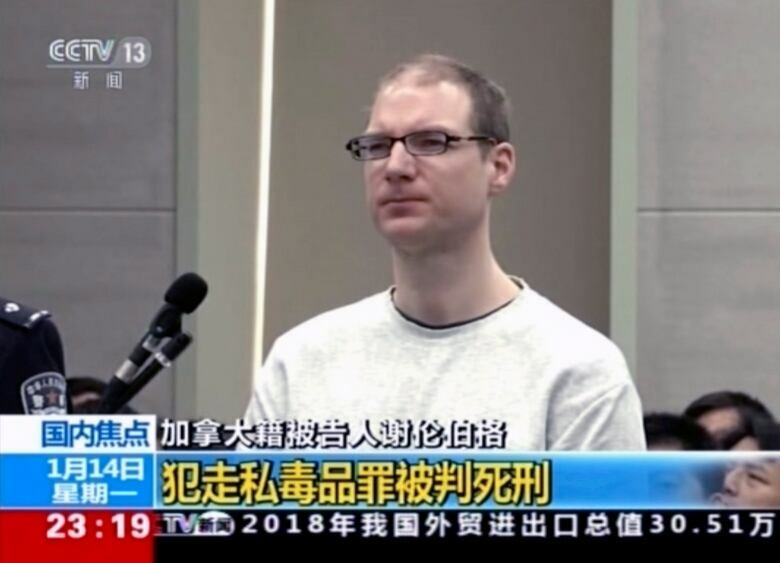 McCallum said he has visited both men and spoken with their families, and has also visited Robert Schellenberg, a Canadian man who was recently sentenced to death in China for drug smuggling. The ambassador said he is scheduled to speak with Schellenberg's father Thursday. On Friday, he will appear before the Commons foreign affairs committee to give members a briefing in a closed-door meeting. The Conservatives and NDP had pushed for some of the meeting to be public, but the Liberals amended the motion so it would be held entirely in camera. McCallum said the government is taking steps on "many fronts" to garner support from world leaders and foreign ministers, but that's "just the beginning." He said business leaders and the media must also act to increase pressure on Beijing. "I think we have to engage the senior Chinese leadership and persuade them that what they're doing is not good for China's image in the world, it's not good for the image of corporate China in the world, and I think we have to always work with our U.S. allies," he said. McCallum said the detainees only have consular access once per month. 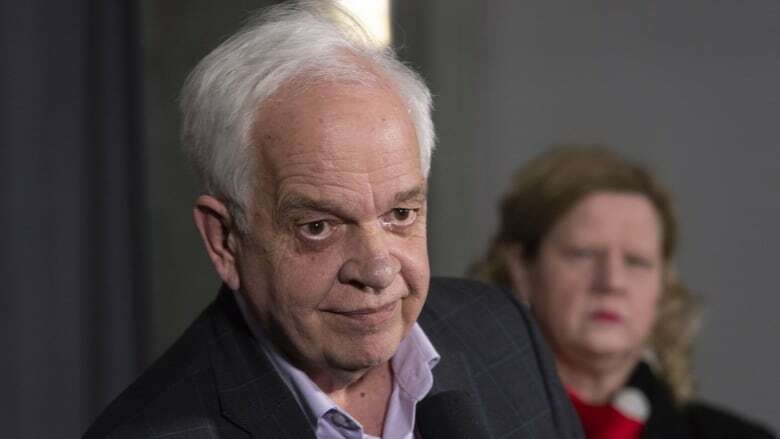 Asked if it's time for Prime Minister Justin Trudeau to make direct contact with Chinese President Xi Jinping, McCallum said: "I think the time will come when it's most appropriate." It's not clear when McCallum paid a visit to Schellenberg, who is now on death row after being convicted of smuggling 222 kilograms of methamphetamines. Schellenberg had appealed his 15-year prison sentence, but a court deemed that punishment too light at a retrial and ordered the death penalty. As tensions between the countries increase, Canada issued an updated travel advisory for China, warning its citizens about the risk of arbitrary enforcement of laws in the country. China issued its own travel warning just hours later, citing the "arbitrary detention" of a Chinese national in Canada at the request of a "third-party country." Earlier this week, Foreign Affairs Minister Chrystia Freeland said the government had reached out to China's ambassador to Canada requesting clemency. "Canada's position when it comes to the death penalty is consistent and of very long-standing," she said. "As Canadians know, we do not have the death penalty in Canada. We believe it is inhumane and inappropriate, and wherever the death penalty is considered with regard to a Canadian we speak out against it." She also reiterated her condemnation of the "the arbitrary detentions of Canadians," saying they "represent a way of behaving which is a threat to all countries." On Thursday China rejected that assertion. Foreign Ministry spokesperson Hua Chunying said people from China could be at risk in this country following Canada's detention of a Chinese telecom executive for "no reason." "What threat has China posed to Canada?" Chunying said when asked by journalists about the duelling allegations. "I think your foreign minister may be in a hurry, and can't help speaking without thinking." The latest escalation in diplomatic tensions is just one of the issues on the table for cabinet ministers at the three-day retreat that continues through Friday. Canada's ambassador to the U.S., David MacNaughton, said leaders in the U.S. have been supportive of Canada's position so far. "I hope they continue to back Canada in this particular dispute," MacNaughton said.